Learn how to play the modes on the piano in this section of PianoLessons.com! Begin by selecting a lesson from the list below and you're on your way! Learning how to play the modes on the piano is an awesome way to improve your overall piano playing and increase your understanding of the piano in general! Aeolian Piano Mode - Learn how to play the aeolian piano mode in this piano lesson! Dorian Piano Mode - Learn how to play the dorian piano mode in this piano lesson! Ionian Piano Mode - Learn how to play the ionian piano mode in this piano lesson! 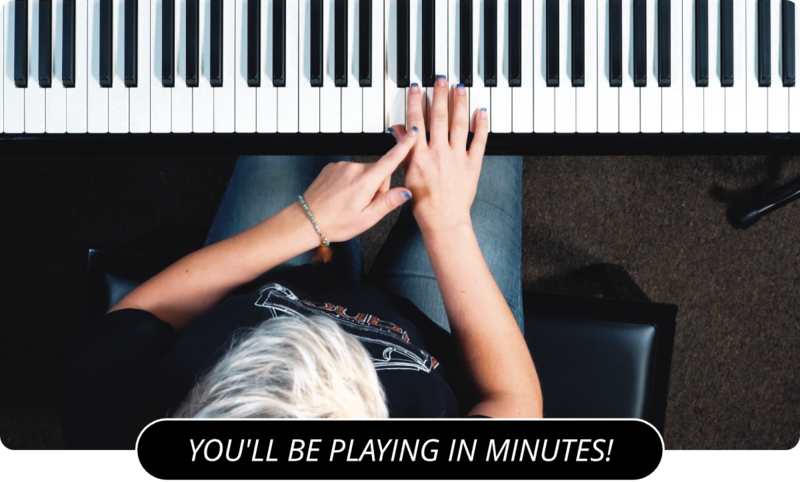 Locrian Piano Mode - Learn how to play the locrian piano mode in this piano lesson! Lydian Piano Mode - Learn how to play the lydian piano mode in this piano lesson! Mixolydian Piano Mode - Learn how to play the mixolydian piano mode in this piano lesson! Phrygian Piano Mode - Learn how to play the phrygian piano mode in this piano lesson!